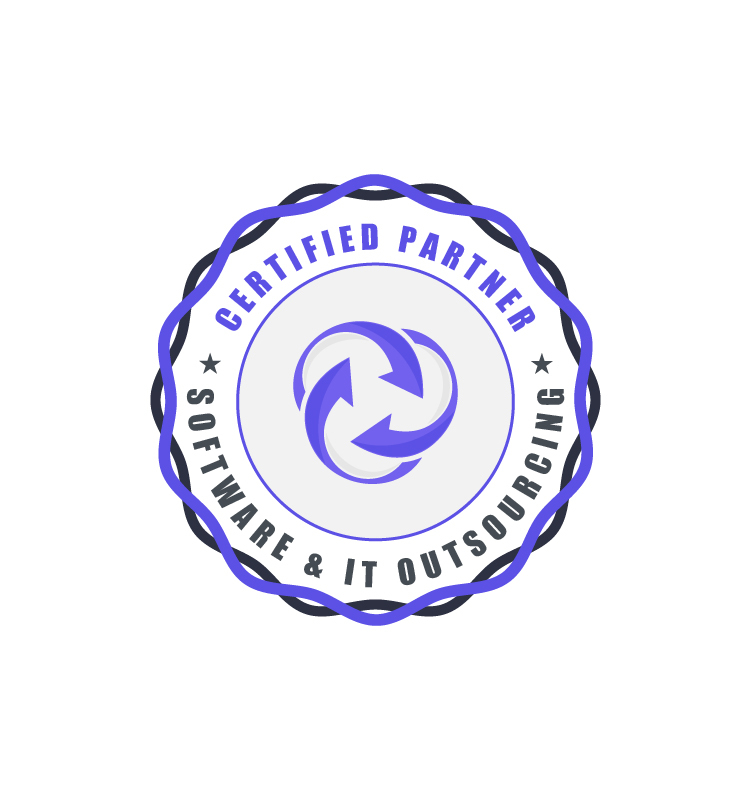 Fill in the form below to participate in our SITO: Software & IT Outsourcing Partner Program. Start generating valuable leads for your outsourcing businesses now. Our main field of specialty is IT Consulting for German market. More and more often our clients are asking for recommendation of a good outsourcing company. That’s why we built a new project: “SITO: Software & IT Outsourcing” and we would like to extend our network of IT Outsourcing providers. This partner program is FREE of charge for you! Our clients pay for our consulting. We help our clients in their search for best deals in Software & IT Outsourcing area. That’s why we would like to partner and collect information about your company.